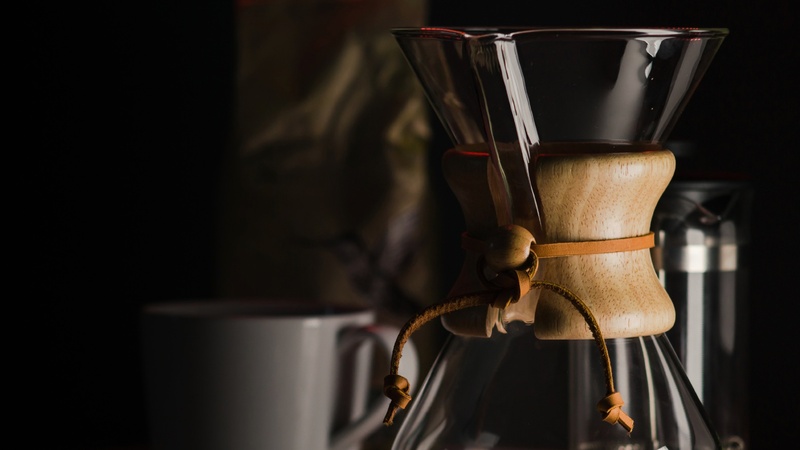 The Chemex Coffeemaker is a fantastic device for brewing a pour over coffee. Believe it or not but this device has actually been around since the 1941. 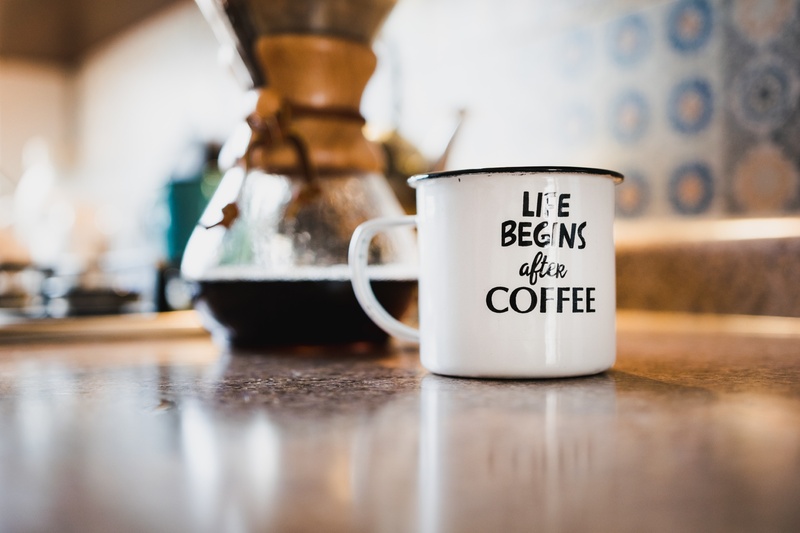 It was very popular during the 60s but seemed to fade away as the automatic coffee maker became ubiquitous in American homes. As of 2010 the Chemex has made quite the resurgence thanks to popularity within the specialty coffee industry. 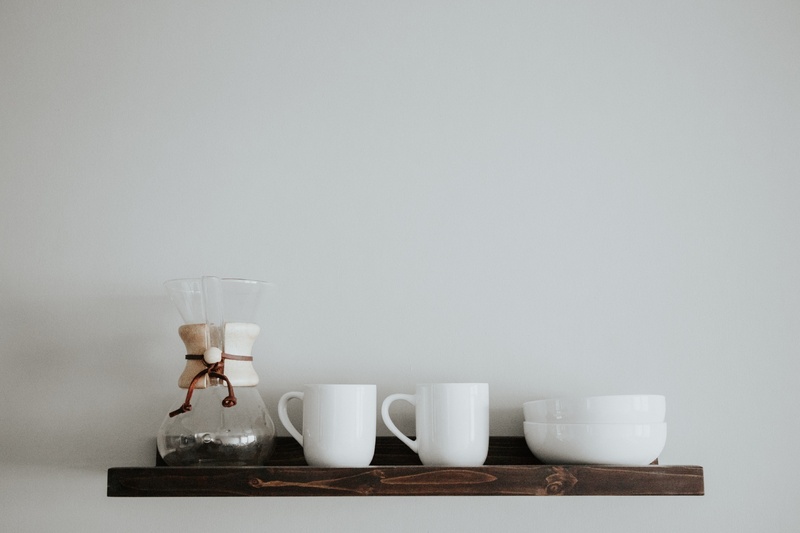 Devices like these continue to gain popularity as coffee consumers branch out from their automatic drip and single serve machines. You can usually find a local coffee shop nearby that sells the brewers. If you can't find one send a message Calioh Coffee and we'll get you set up. If you're already hooked-up then this next part is for you. Supplies: Chemex brewer, Chemex filters, coffee grinder, water kettle, timer, kitchen scale, and fresh roasted coffee beans. Step 7 - Pour 90 grams of water over the coffee grinds, fully saturating them, and begin the timer. Step 8 - After 45 seconds pour 160 more grams of water on the coffee grounds to a total weight of 250 g. Pour in a circular motion trying to aim of the dark spots. 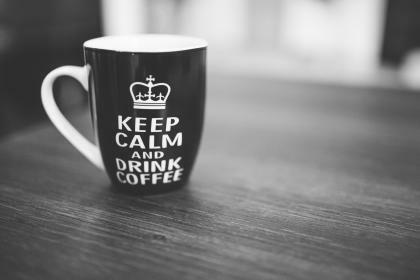 Try to stay away from the sides to prevent water from sneaking behind the coffee and filter.